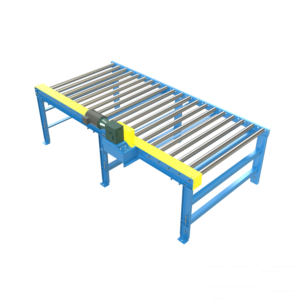 Conveyor is a tool no distribution center should be without. Gravity Conveyor (non-powered) is an extremely economical way of conveying unit loads with little human participation. 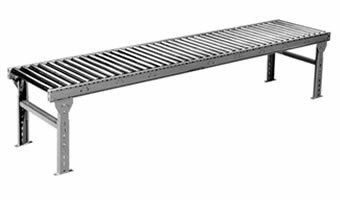 Powered Conveyor puts some “oomph” into your material handling and gives you lots of options for flexibility. 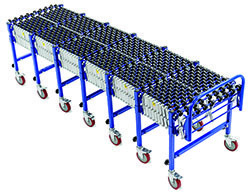 There are many other options of Conveyor type and functionality. Don't worry if you aren't sure what you need; our expert design team can help you determine what is best for your business.